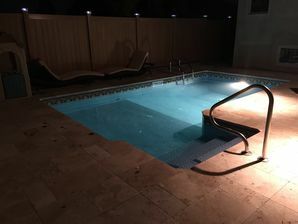 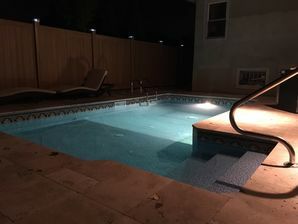 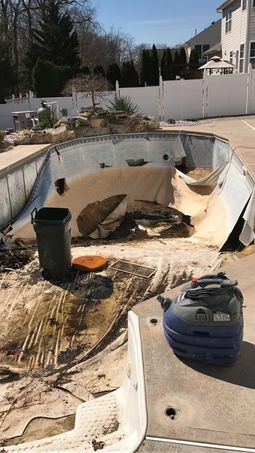 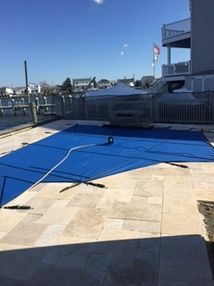 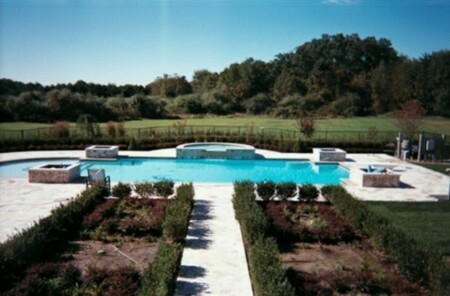 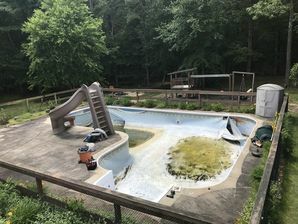 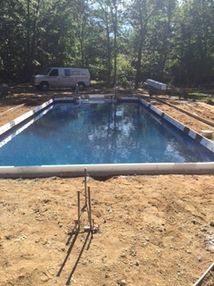 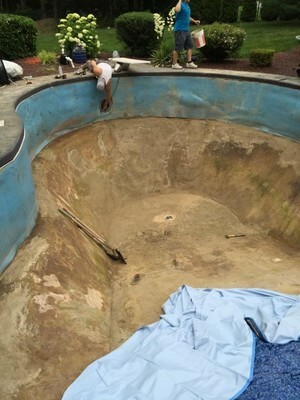 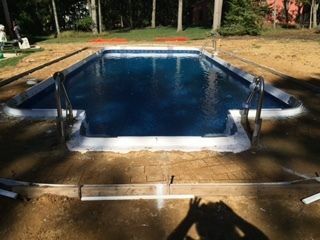 Photos by Lester Pools Inc. 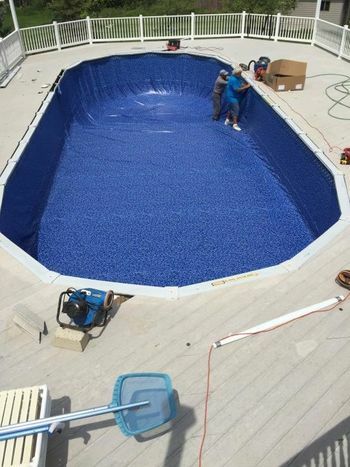 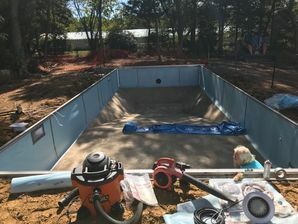 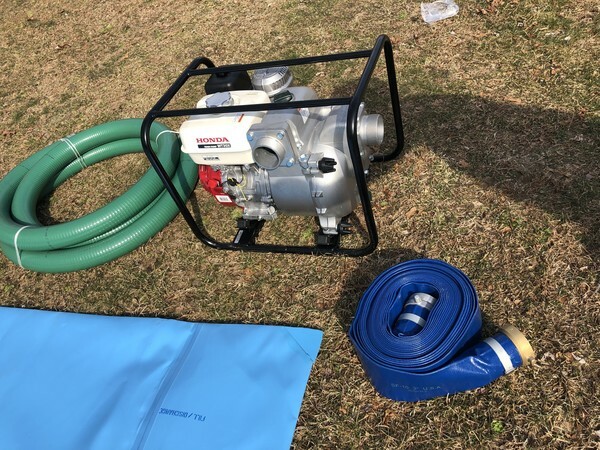 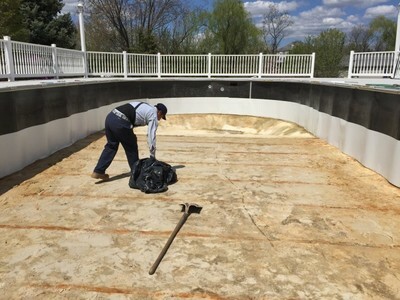 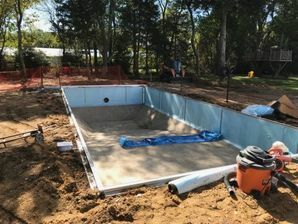 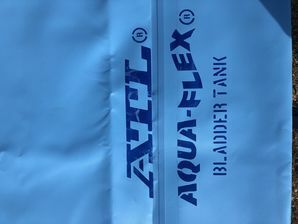 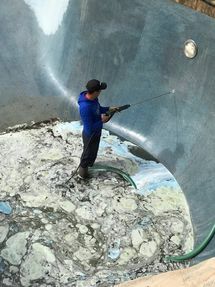 The "Pool Bladder" Lester Pools will be using to save water this year! 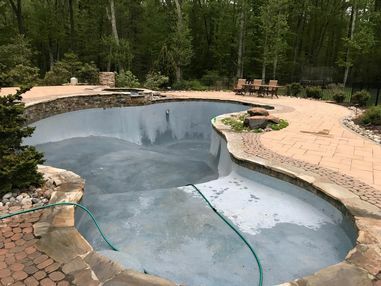 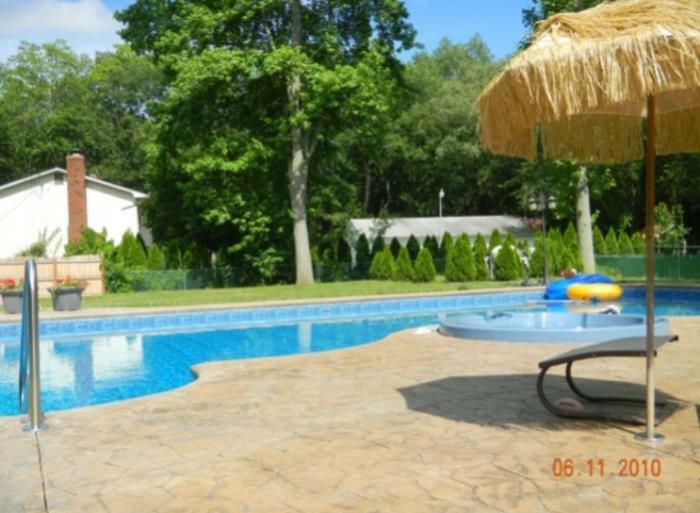 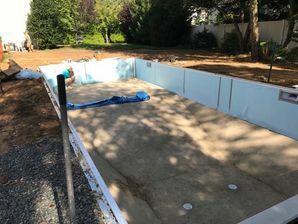 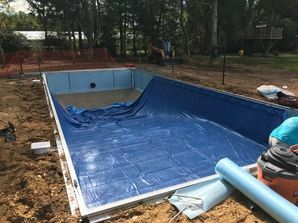 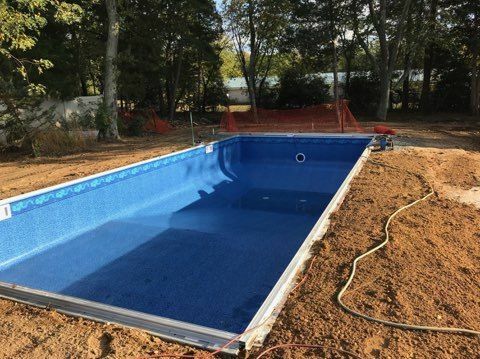 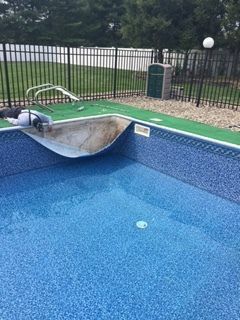 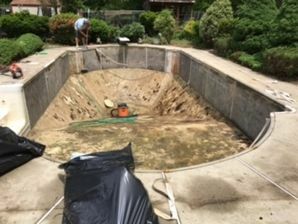 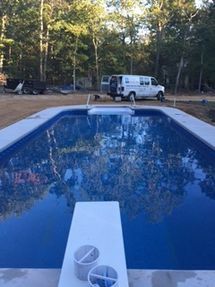 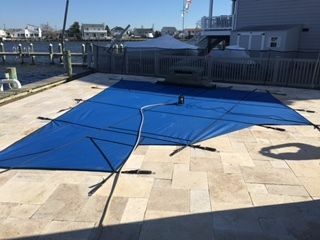 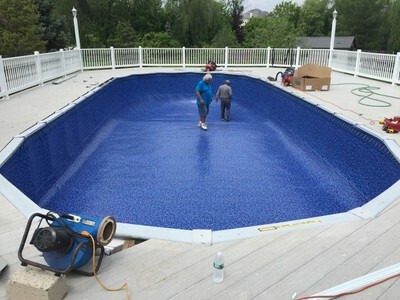 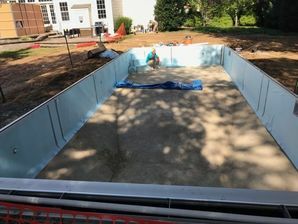 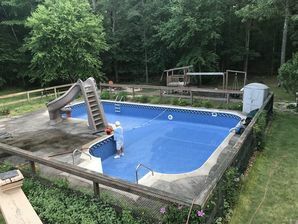 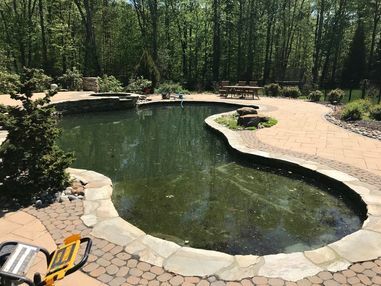 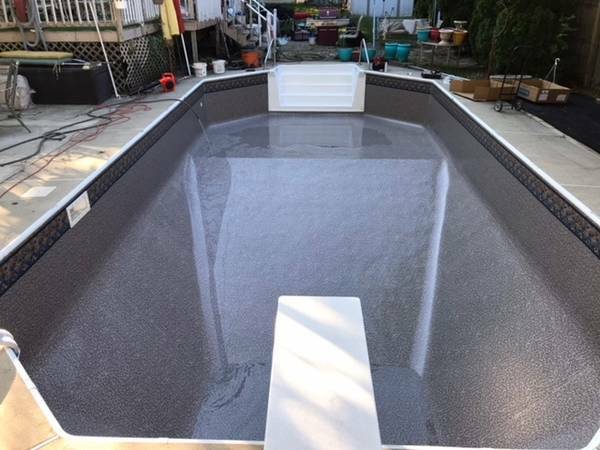 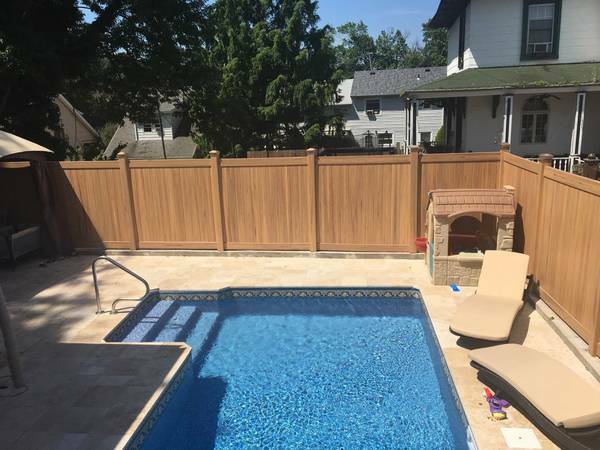 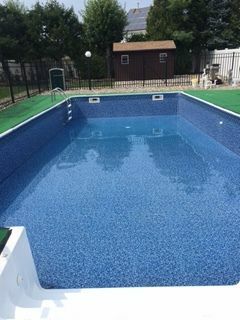 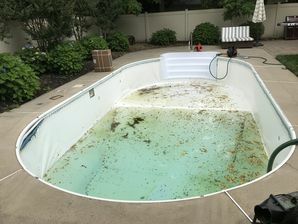 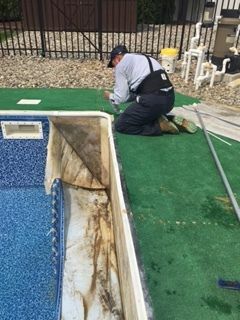 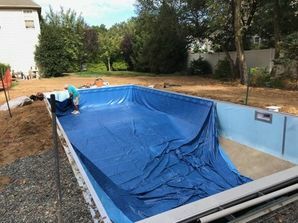 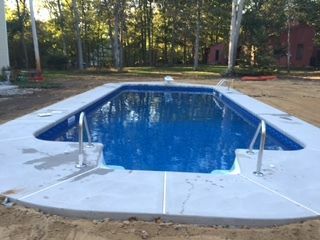 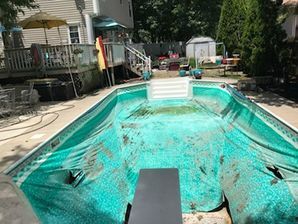 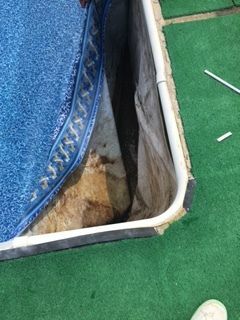 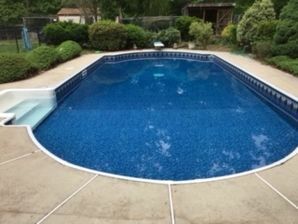 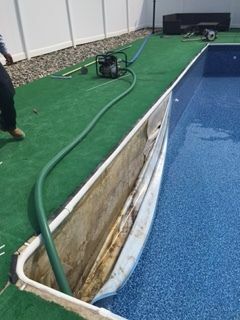 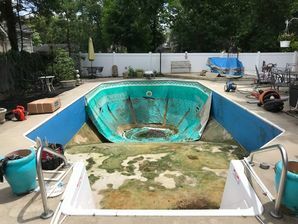 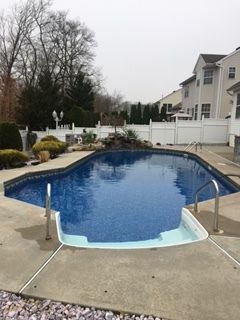 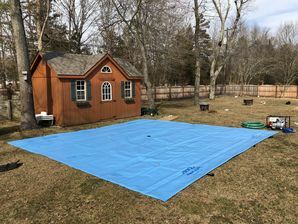 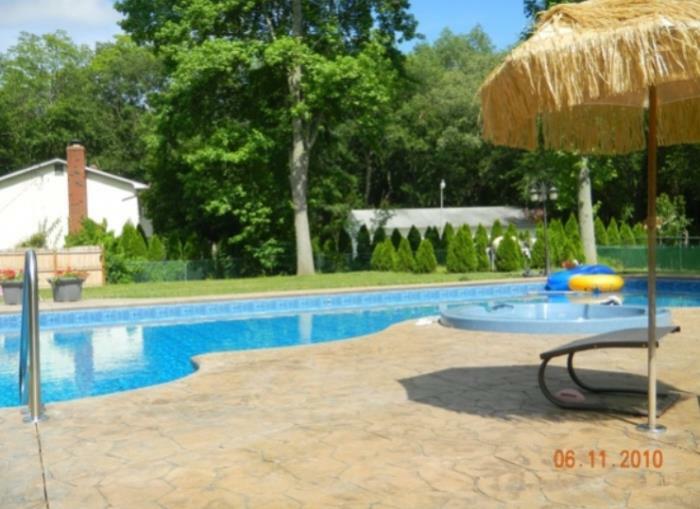 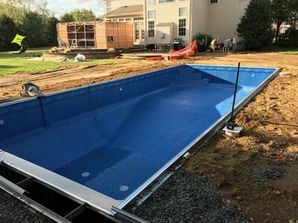 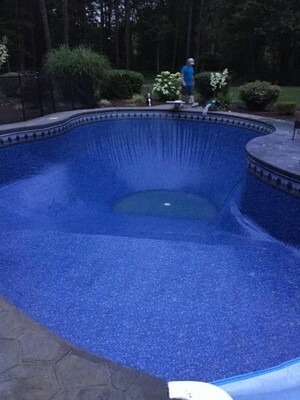 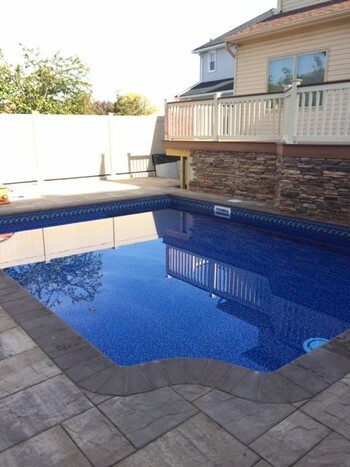 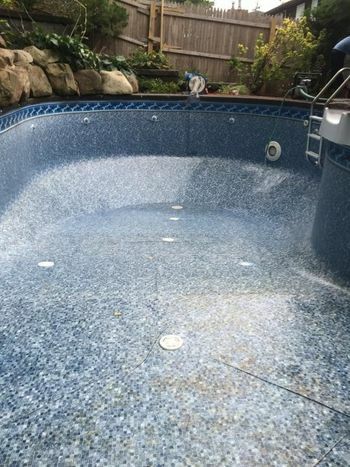 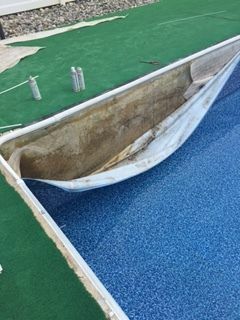 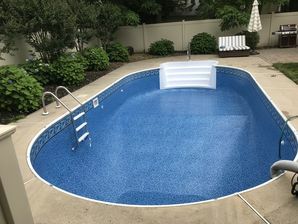 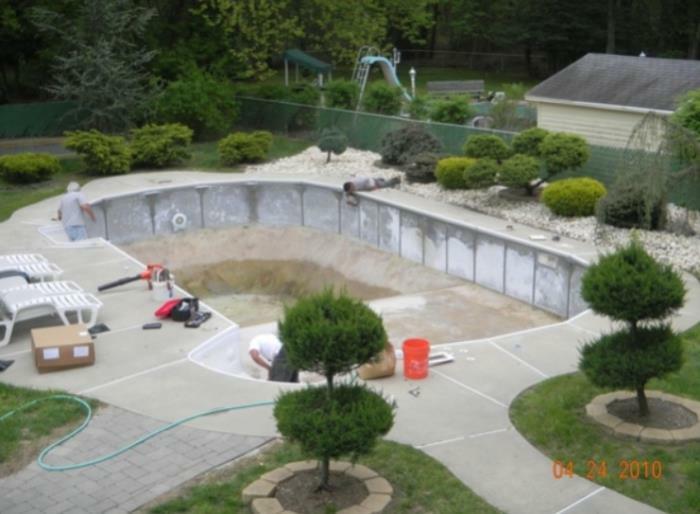 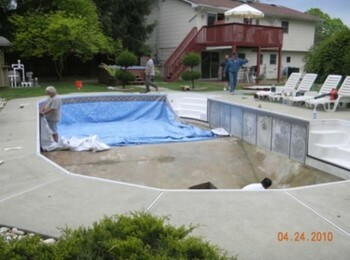 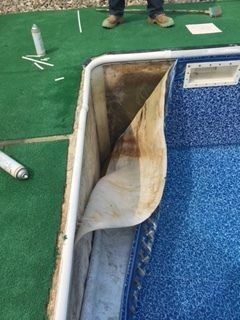 Before and After Liner Replacement in Jackson, NJ by Lester Pools Inc.
Before & After Pool Liner Replacement by Lester Pools Inc. 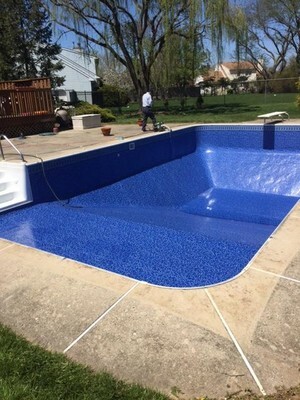 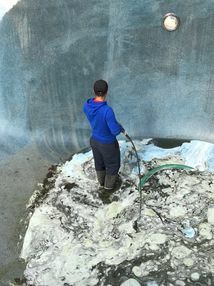 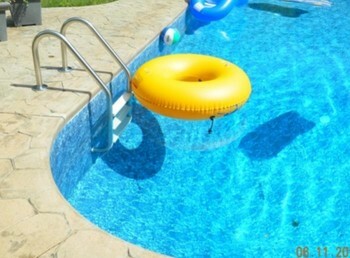 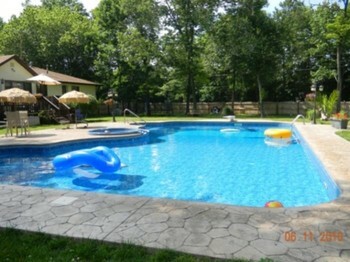 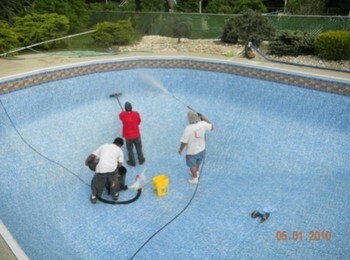 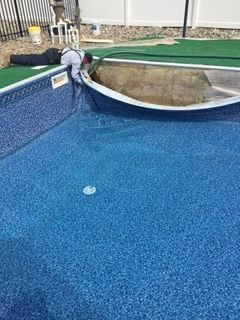 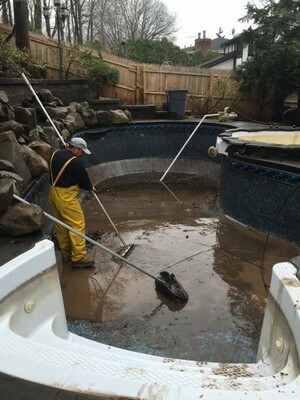 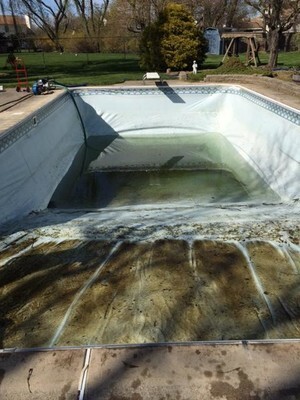 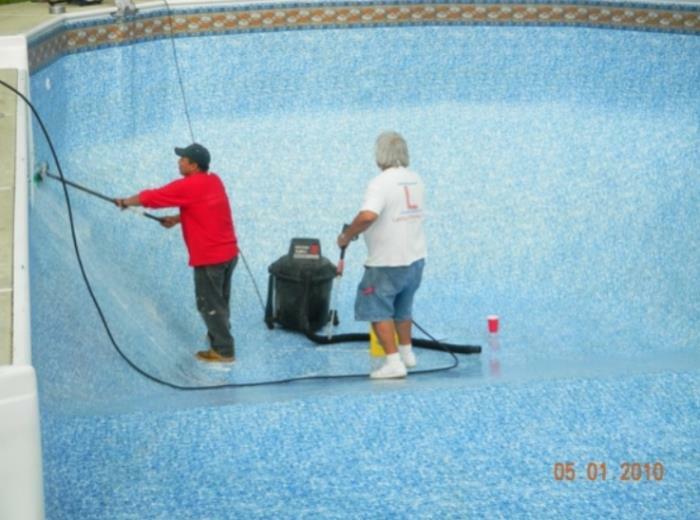 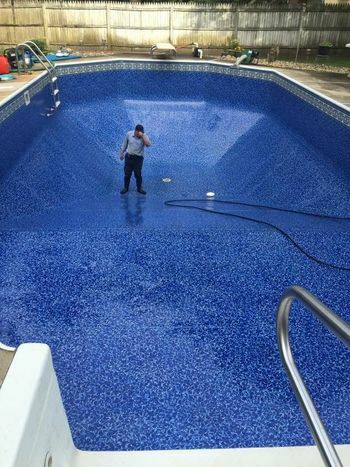 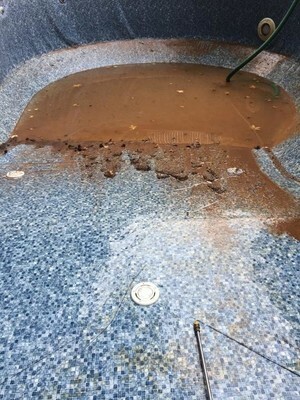 Pool Cleaning & Service by Lester Pools Inc.